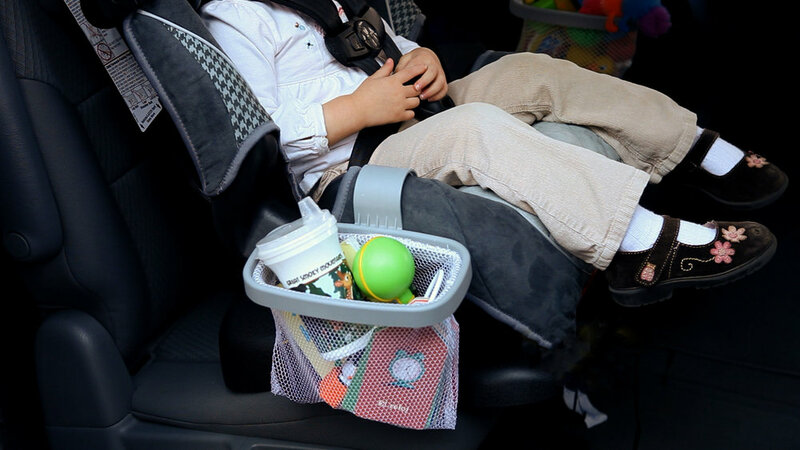 Kiddie Catch-All® is the perfect accessory for your car, truck or minivan! 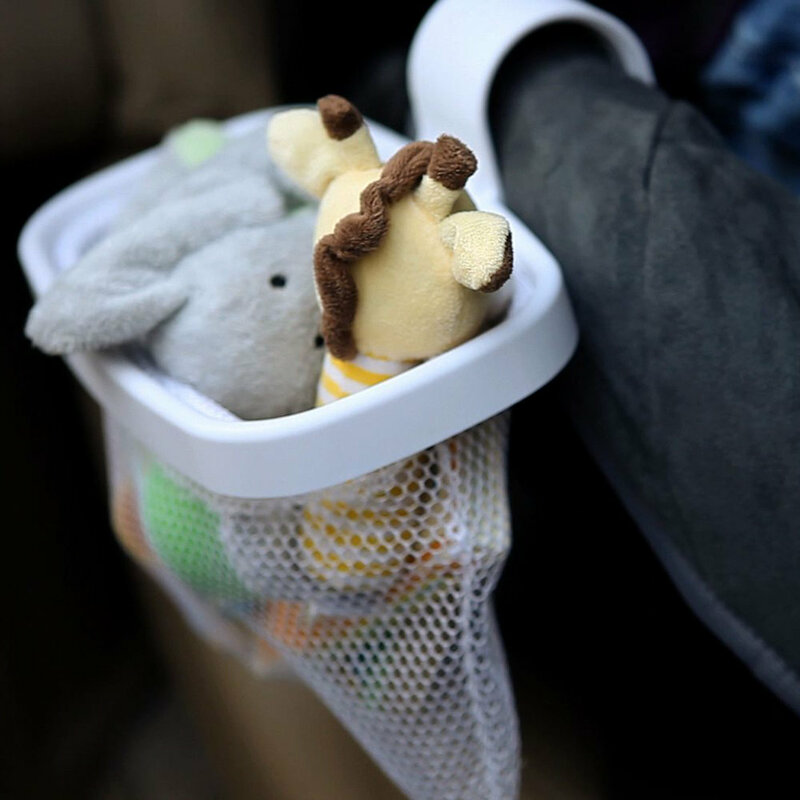 Fill it with books, toys, games, snacks, sippie cups...whatever your child wants is now right at their fingertips with the KiddieCatch-All®. 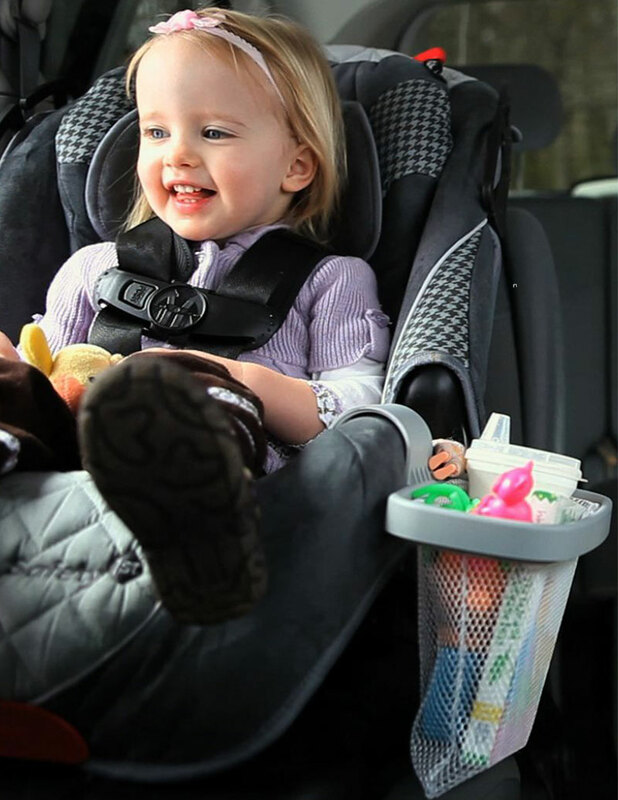 Never worry about picking things off the floor while driving again! 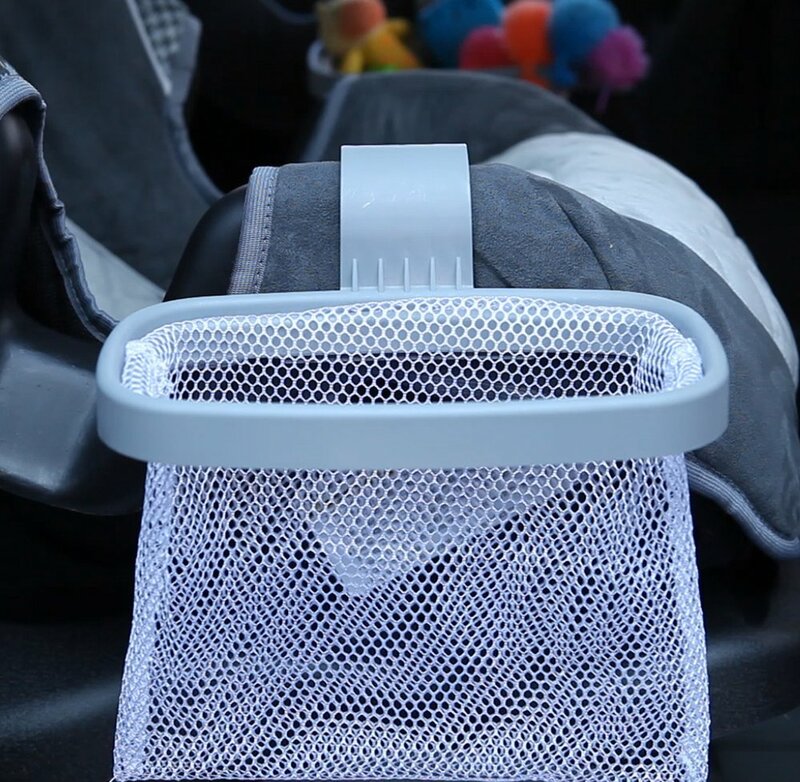 And no more taking your eyes off the road! 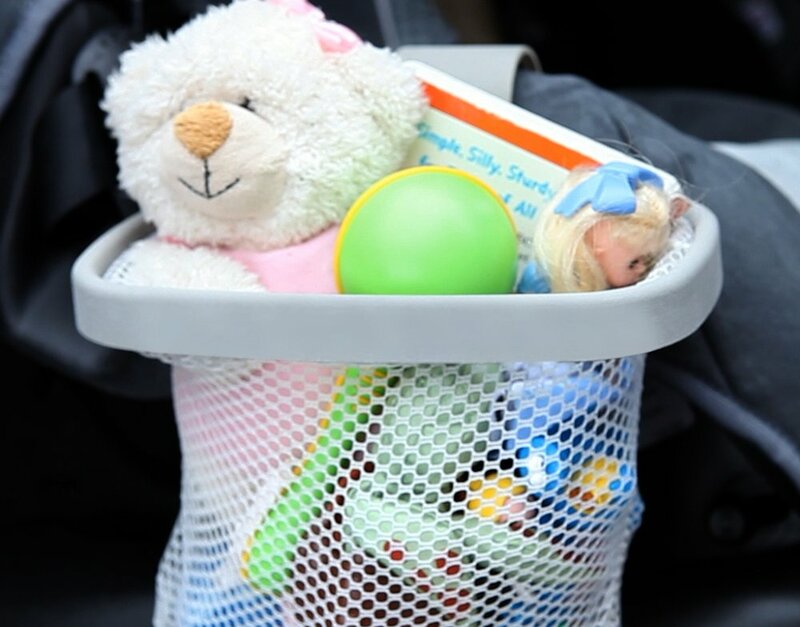 Keep your car organized, your family safe and your children occupied with the Kiddie Catch-All®. 30 day money back guarantee minus s/h charges. 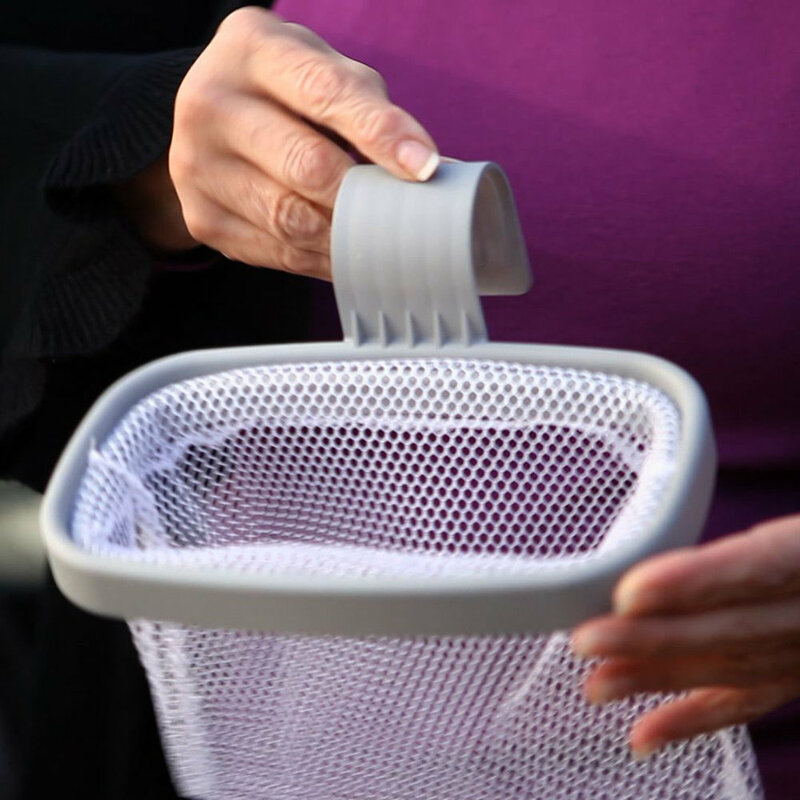 Kiddie Catch-All® is made with durable, injection molded plastic.